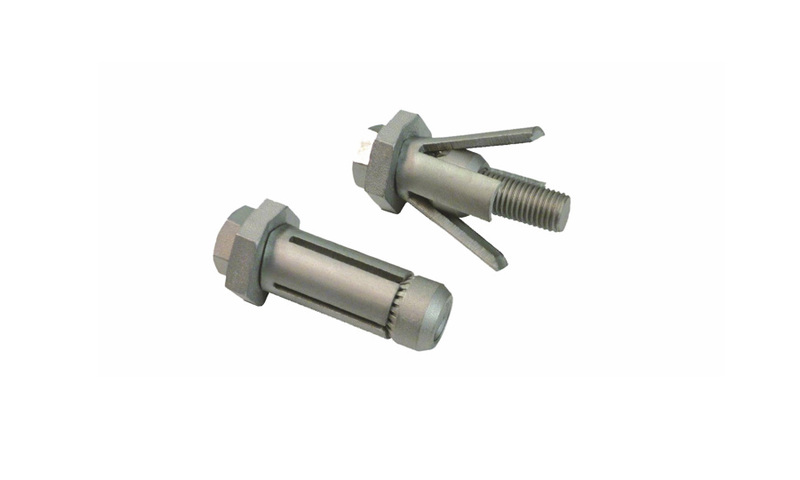 Blind bolt connector that attaches easily from one side. 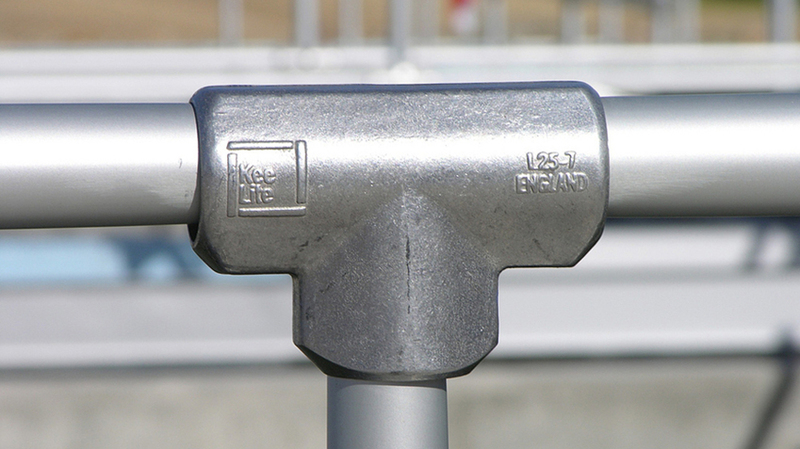 Kee Safety Box Bolts available. 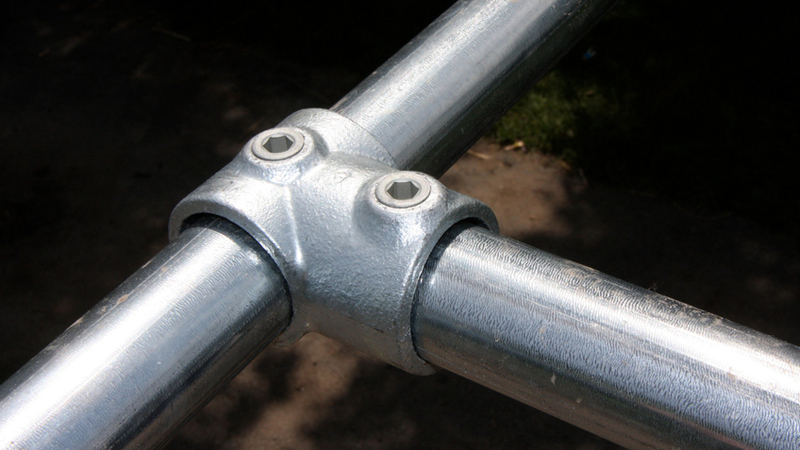 Steel I-beam connectors used to secure I beams to one another or to other attachments. 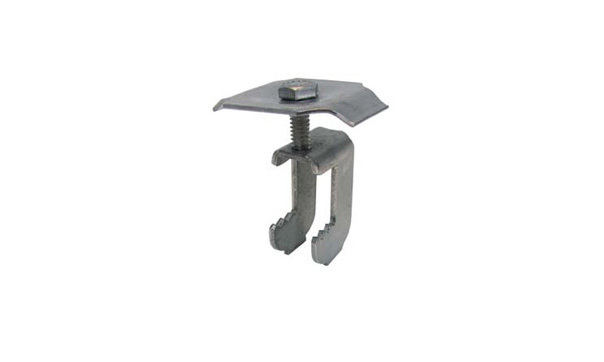 Grating clips used to attach grating and flooring to beams and other structural components. 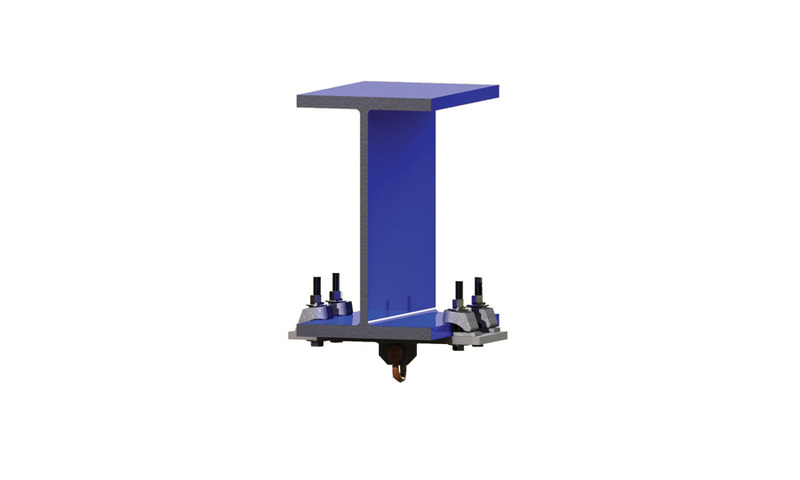 Steel flooring connector that is used to attach diamond plate and other steel flooring. 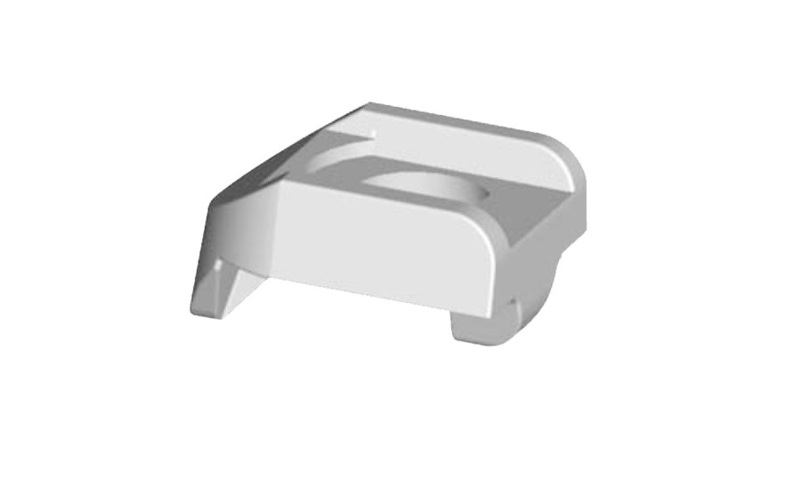 S-5! 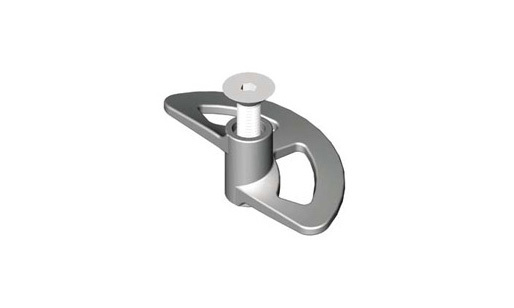 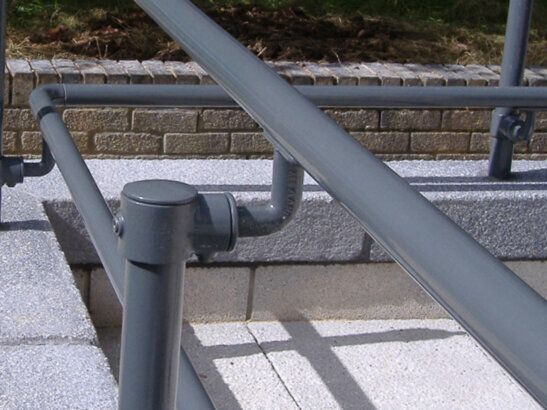 clamps - standing seam roof clamps attach to the panel seam by the tightening of two 'bullet-nosed' stainless steel setscrews against the seam material. 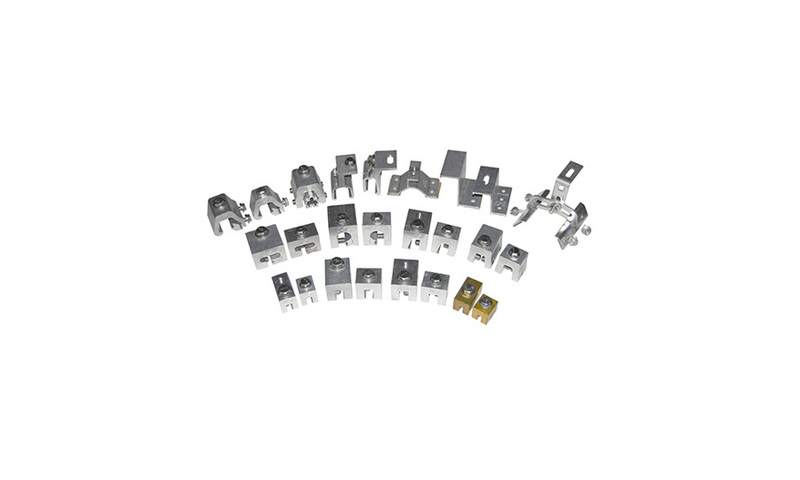 Our experts will help you the choose the right connector for your project.